Mr Juha Hanhinen has been appointed as the Head of Hydrodynamics starting from October 4th 2016. Juha started his naval architectural career already in the 1990’s and soon he became renowned for his skills and expertise with hydrodynamics, especially with the propulsion of ships. 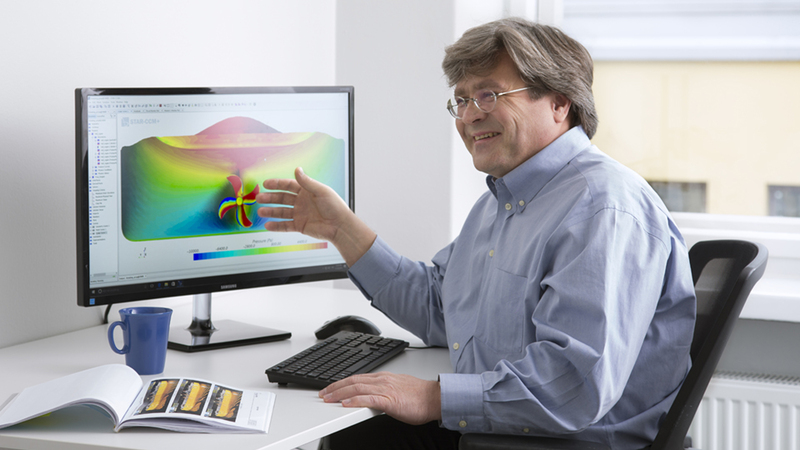 Previously Juha has been the leading expert on hydrodynamics for over ten years at Deltamarin Ltd (Finland). Additionally he has headed the standard ship business development which produced a large number of building contracts for ships. To offer our clients with high end hydrodynamic services Bluetech has also acquired a license for the STAR-CCM+ system. It is the flagship product for CD-adapco that is the leader software provider in computational fluid dynamics systems. Together with the tools and with the expertise Bluetech provides state of the art hydrodynamic services. We continue to design the most energy efficient ships also in the future.